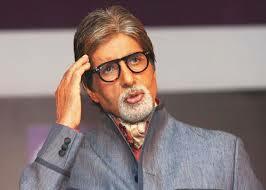 Amitabh Harivansh Bachchan, a legend of Bollywood was born on 11 October 1942 in Allahabad, Uttar Pradesh. 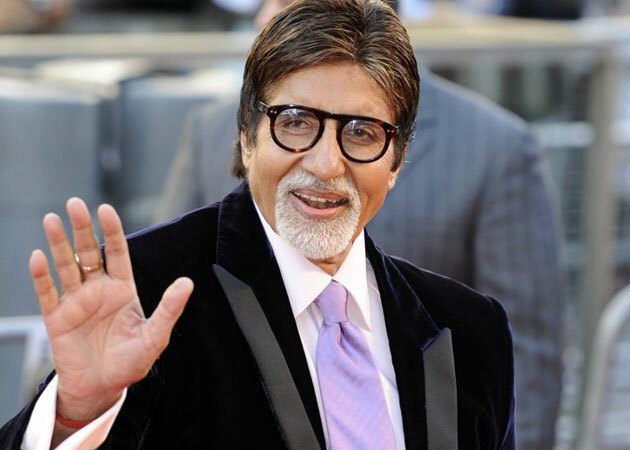 His father Harivansh Rai Bachchan (died in 2003) was famous Hindi poet and his moth Teji Bachchan (died in 2007) was Punjabi from Faisalabad which is now in Pakistan. 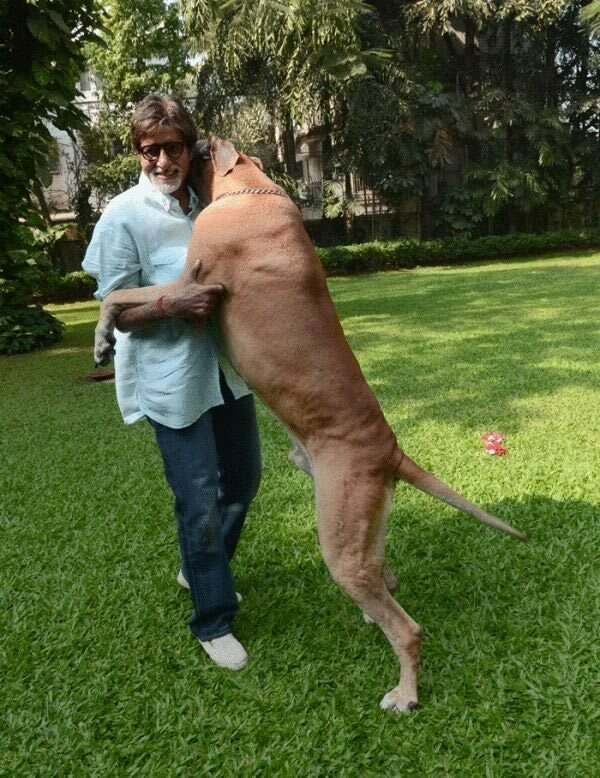 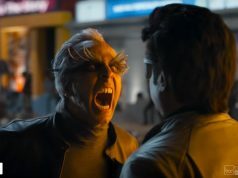 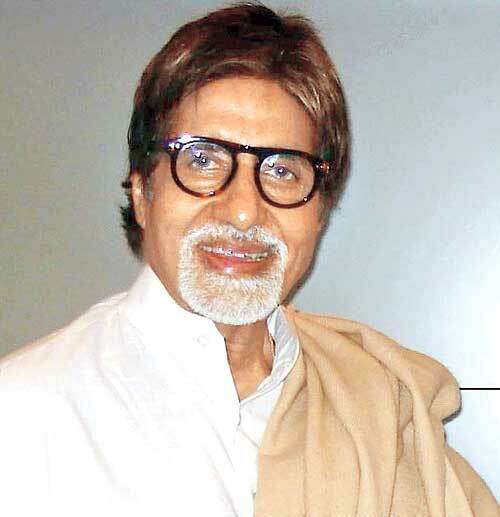 He also has a younger brother Ajitabh Bachchan. 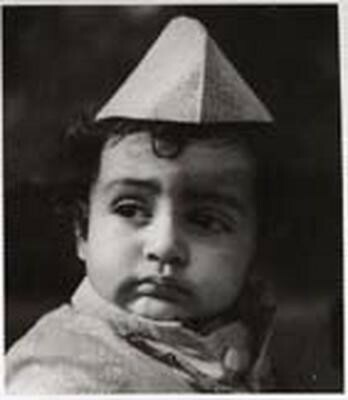 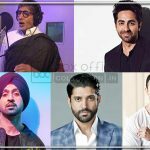 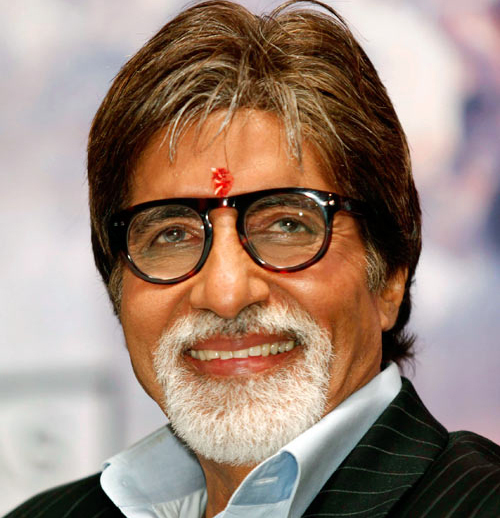 He got married with Jaya Bhaduri in year 1973 and having two children Shweta Nanda & Abhishek Bachchan. 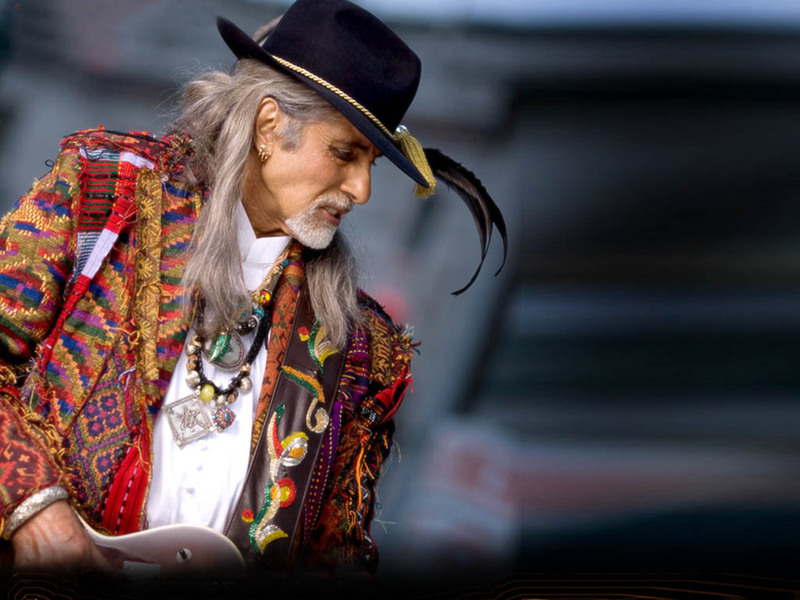 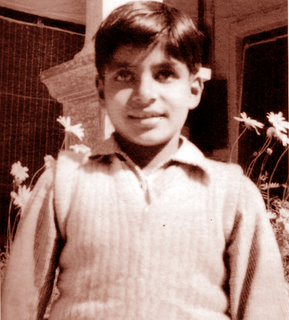 Amitabh Bachchan is an alumnus of Sherwood College, Nainital and later attended Kirori Mal College, Delhi University. 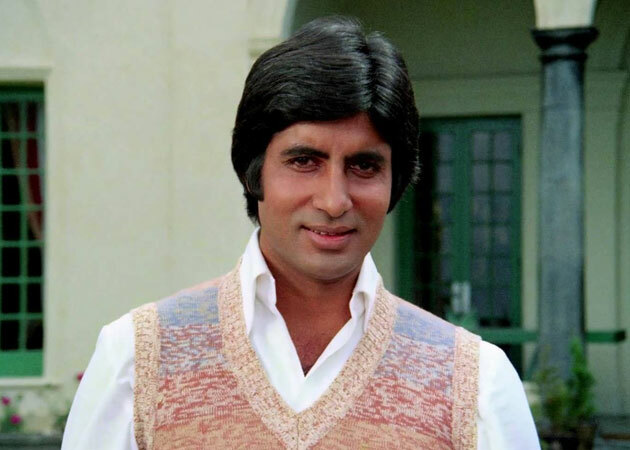 In year 1969, he made his debut in movie Bhuvan Shome as a voice narrator. 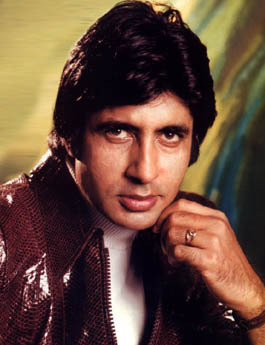 Then he got his first acting chance with the movie Saat Hindustani in which he was one of the seven protagonists. 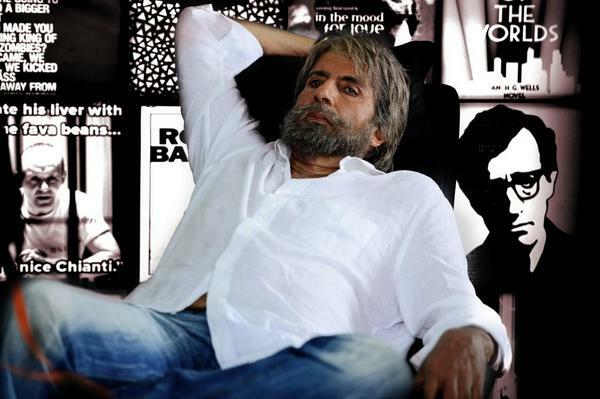 After that he got many movies like Anand, Guddi, Parwaana, Resham aur Shera, Bombay to Goa & Bawarchi. 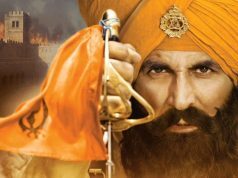 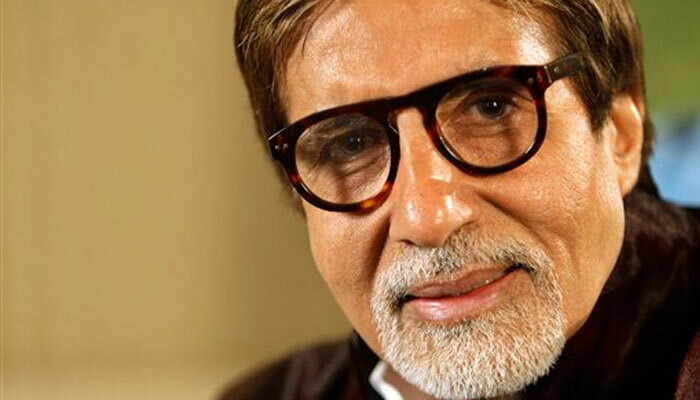 This was his struggling time, the original stardom was raised from the year 1973 with the movie Zanjeer and from the date he never seen back in his life and has done more than 175 movies. 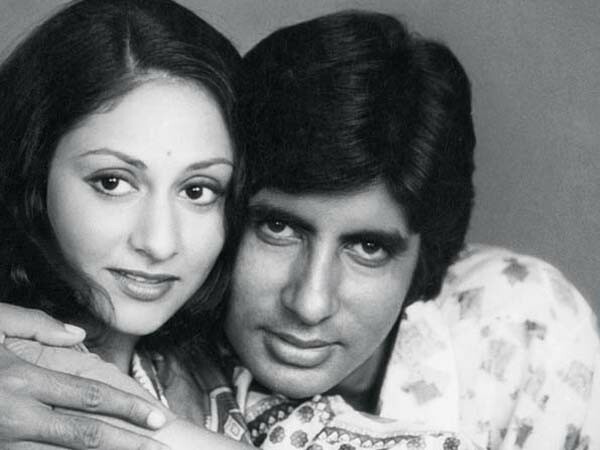 In the same year 1973, Amitabh Bachchan got married with actress Jaya Bhaduri. 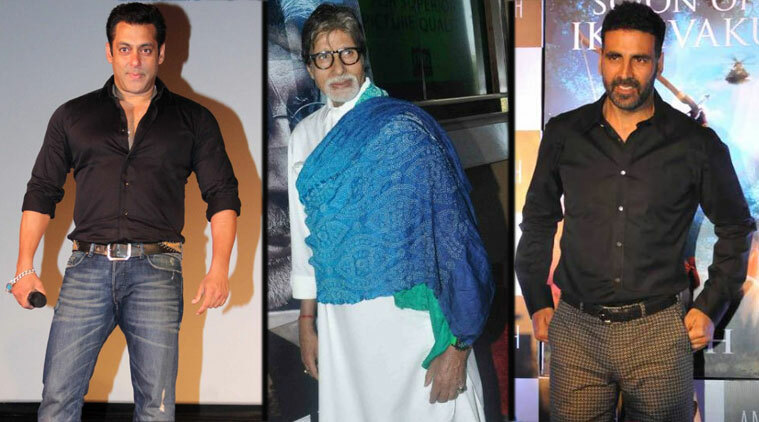 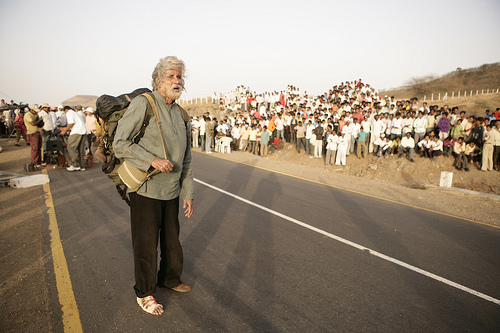 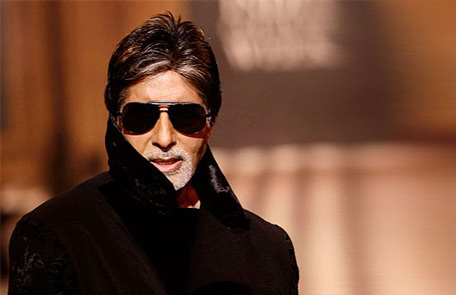 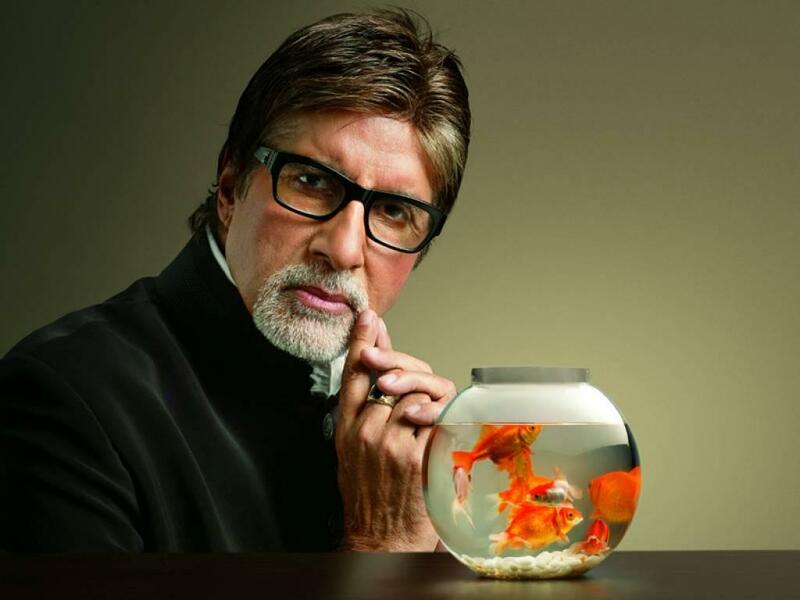 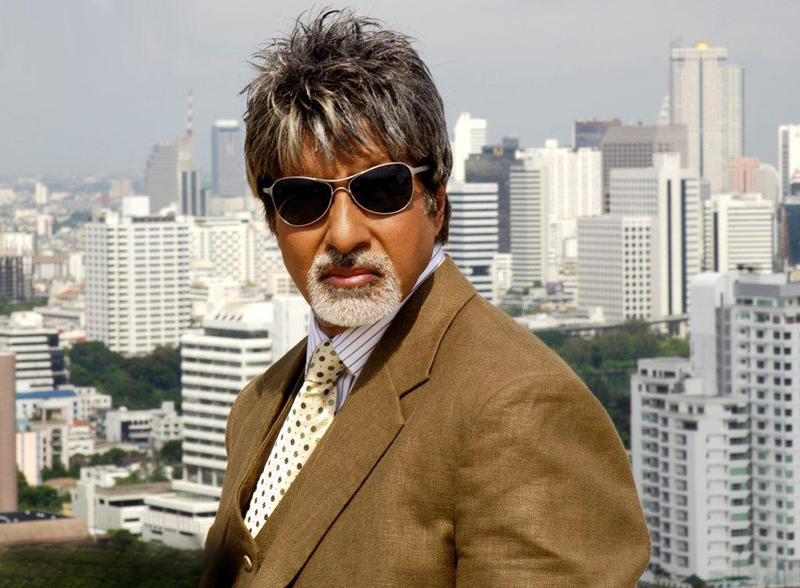 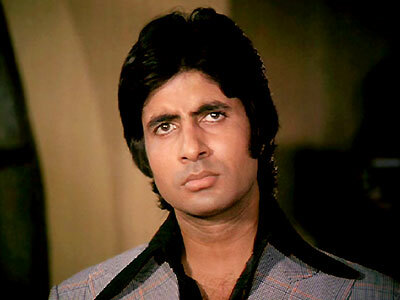 Amitabh was born on 11th October 1942, and today he has turned to 72 years. 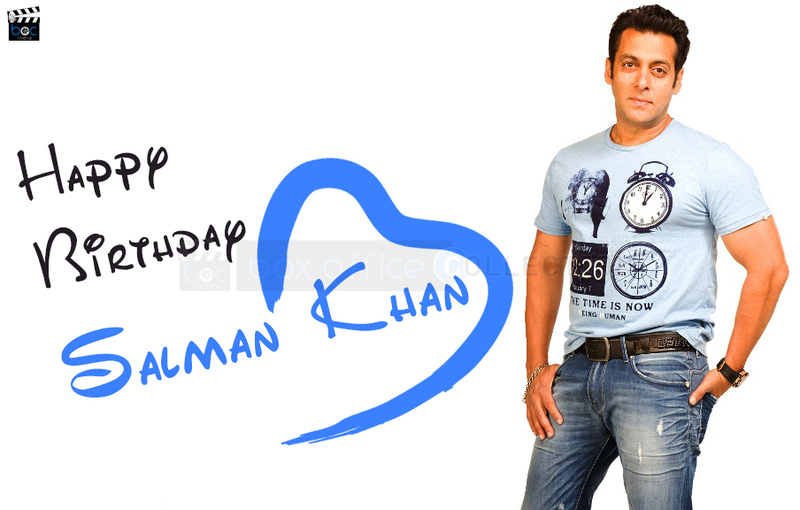 Yes today is Bollywood great legend’s birthday, millions of wishes from his fans you can see on social sites. 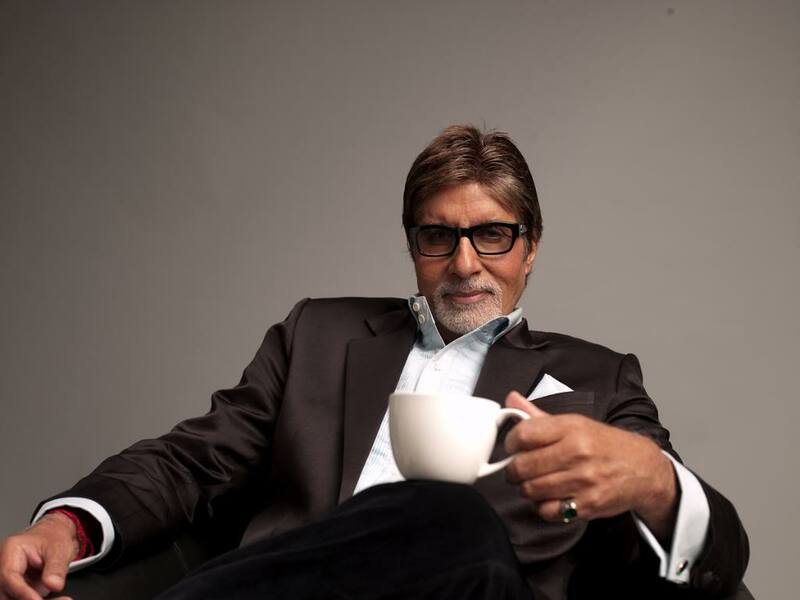 The hashtag #HappyBirthdayAmitabhBachchan is trending on Twitter in India from morning. 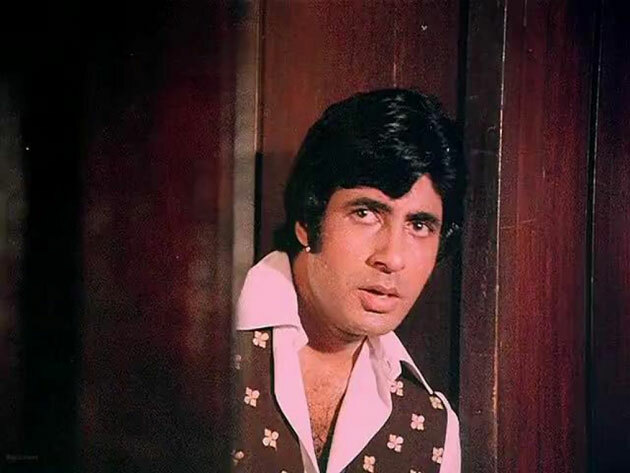 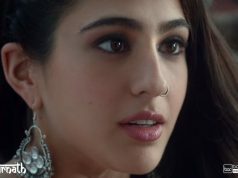 Aaj mere bangla hai, gaadi hai, bank balance hai, tumhare paas kya hai?